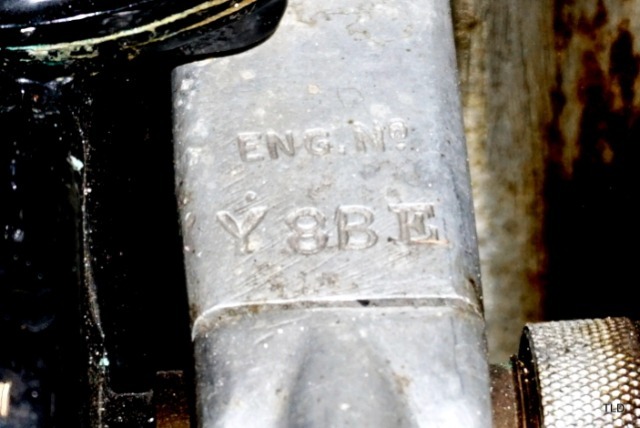 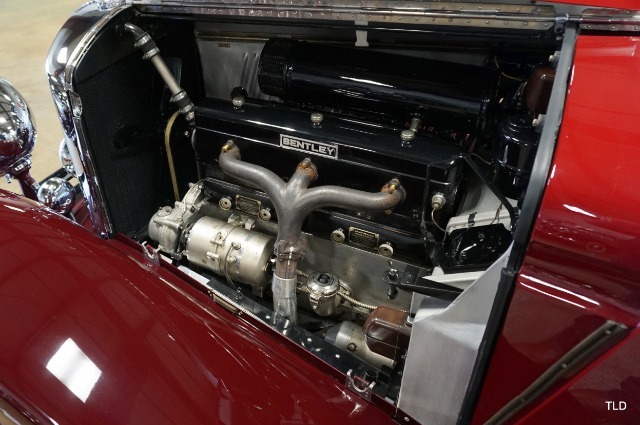 After acquiring Bentley in 1931, Rolls Royce wanted to capitalize on the Bentley brand name but planned to use their own chassis and parts. 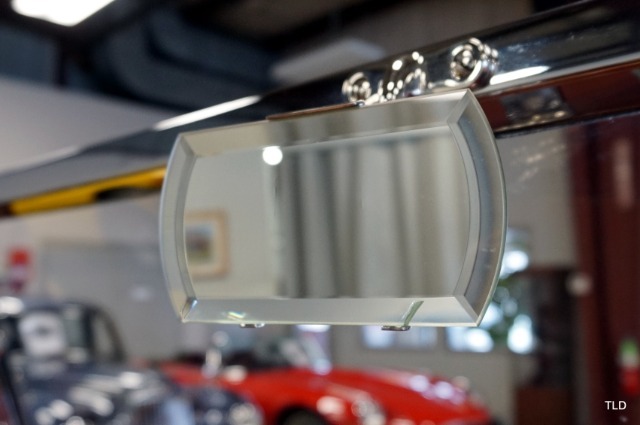 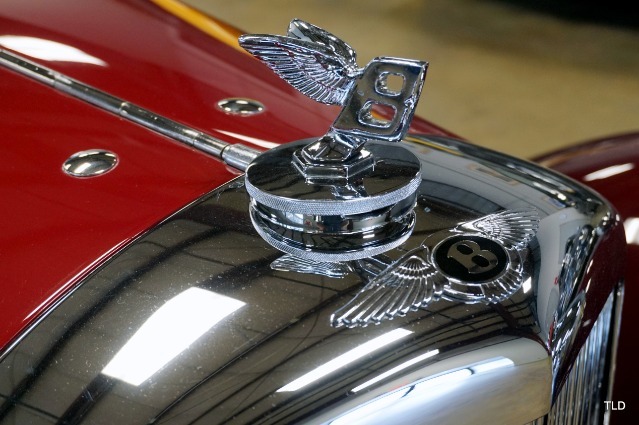 Production moved to the Rolls facility in Derbyshire and they began working on the new Derby Bentley. 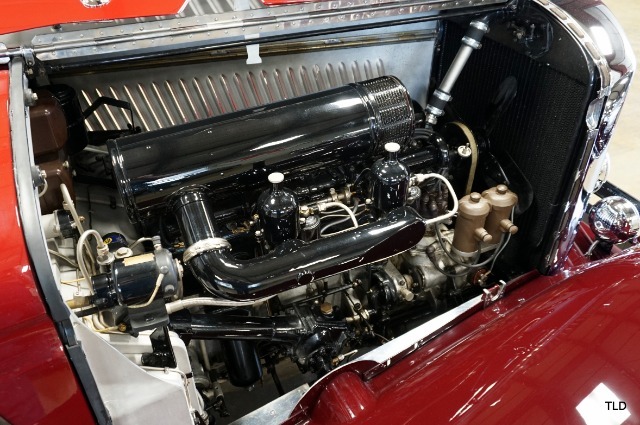 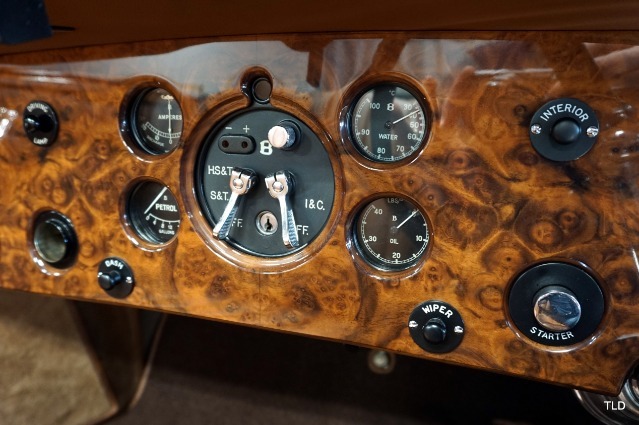 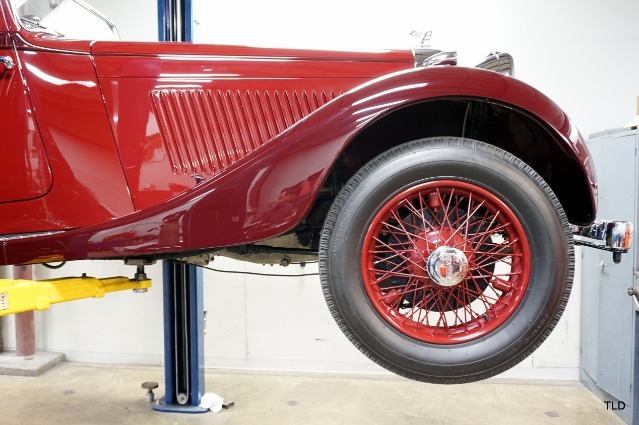 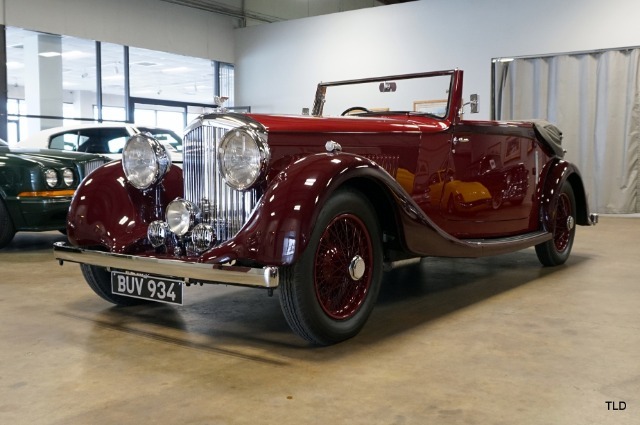 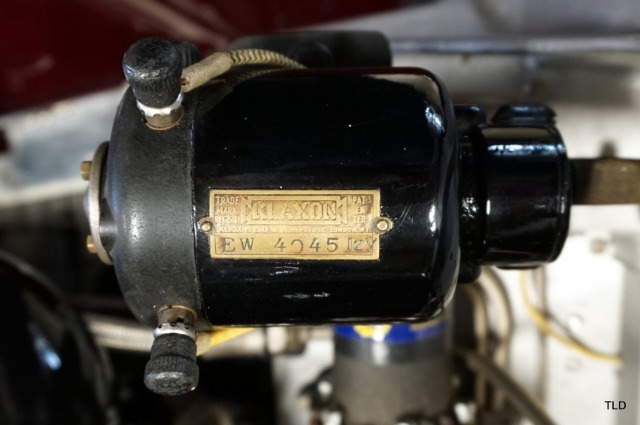 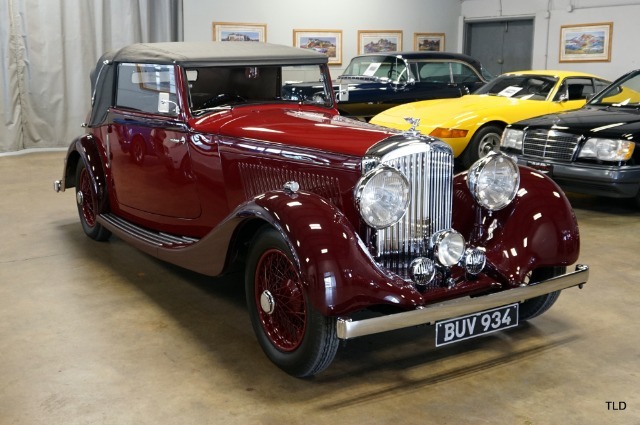 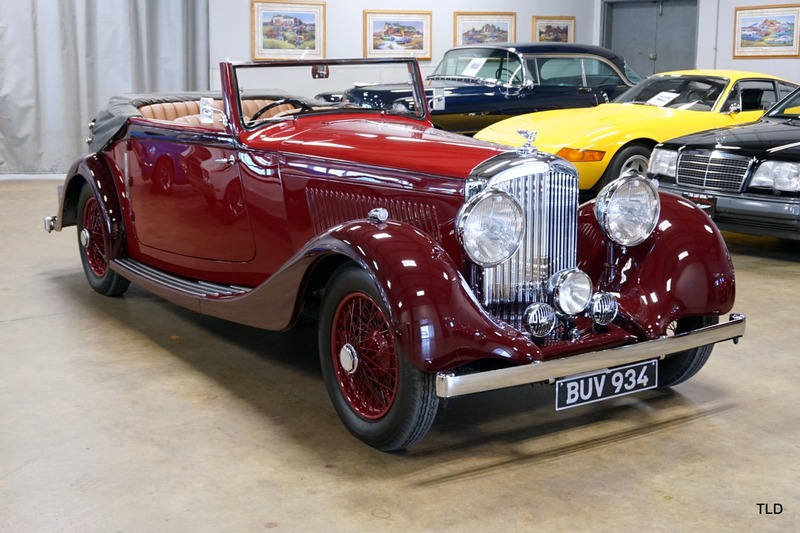 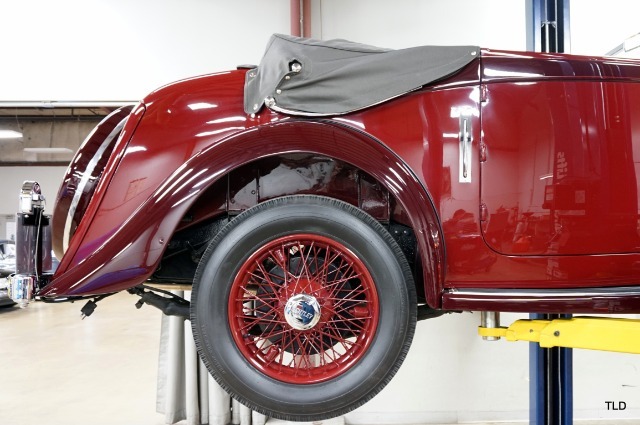 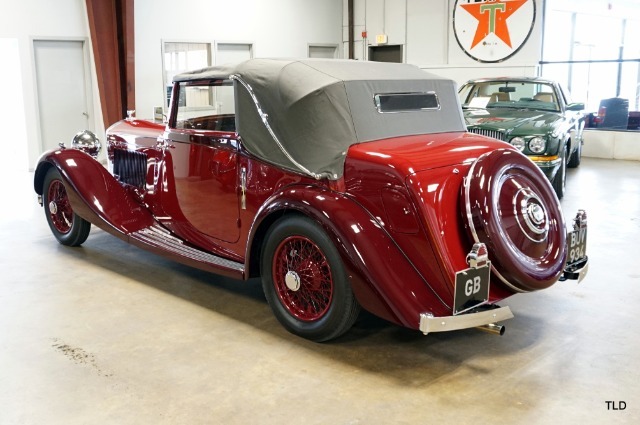 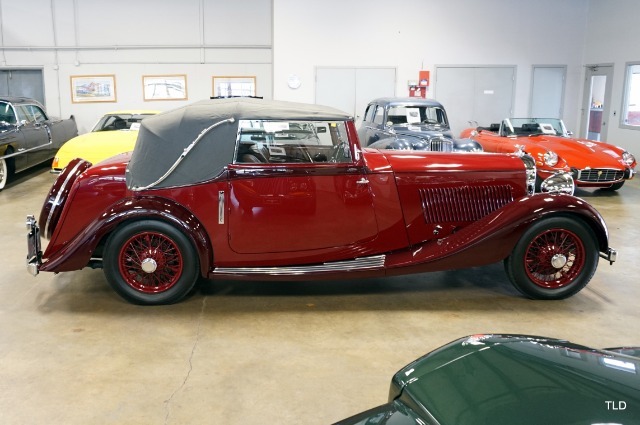 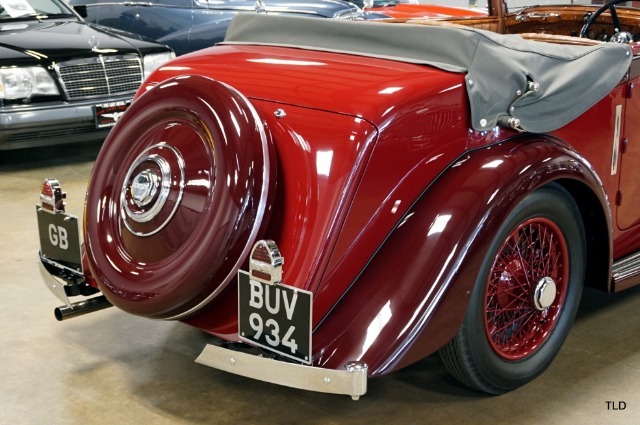 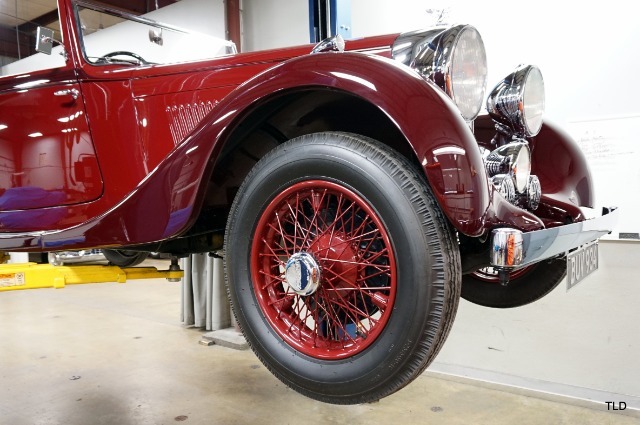 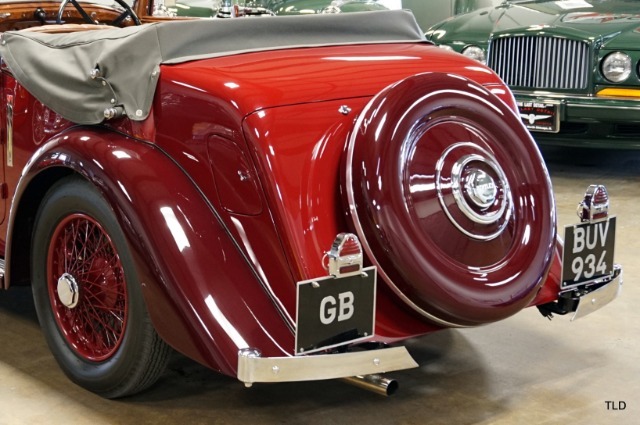 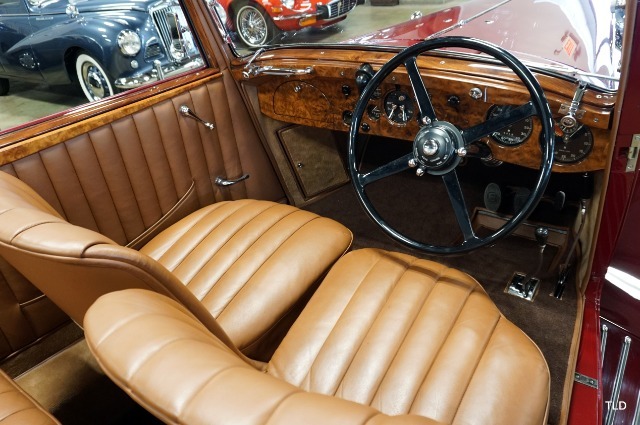 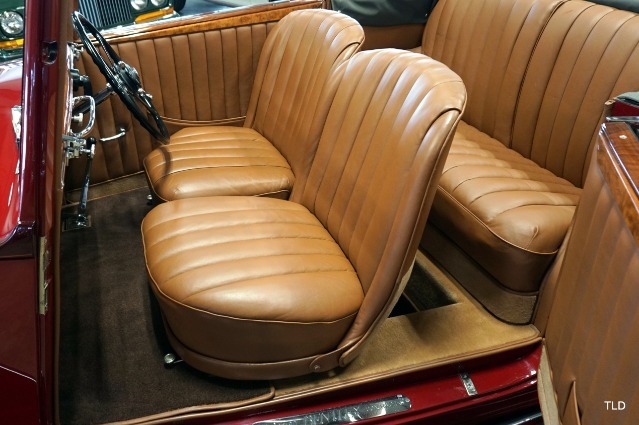 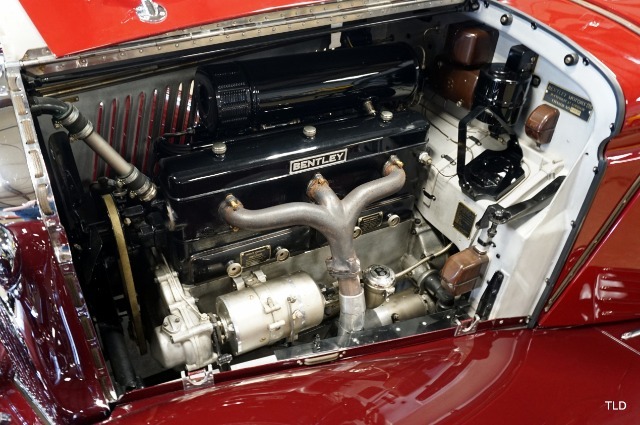 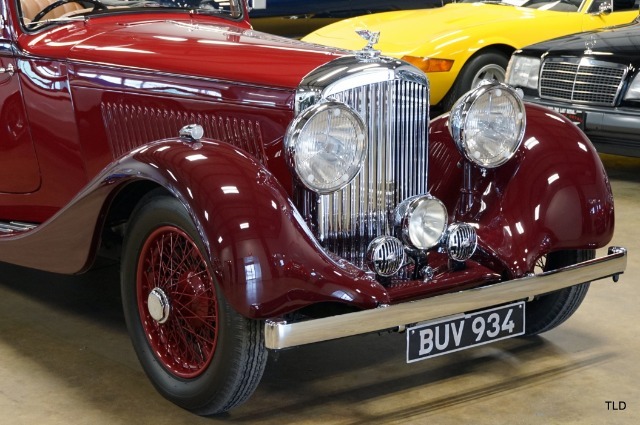 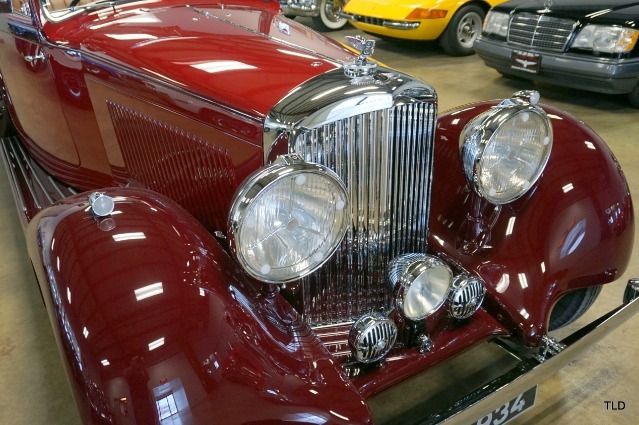 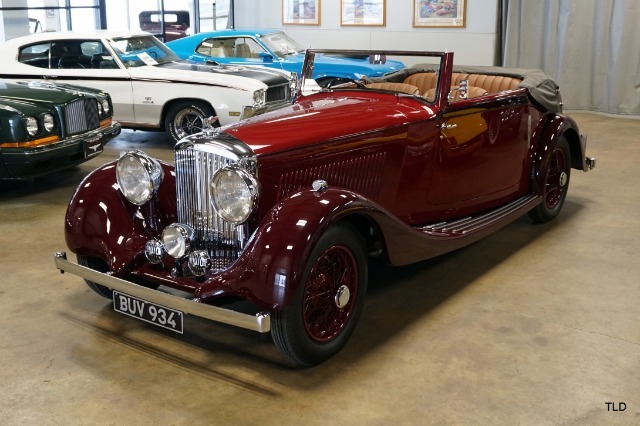 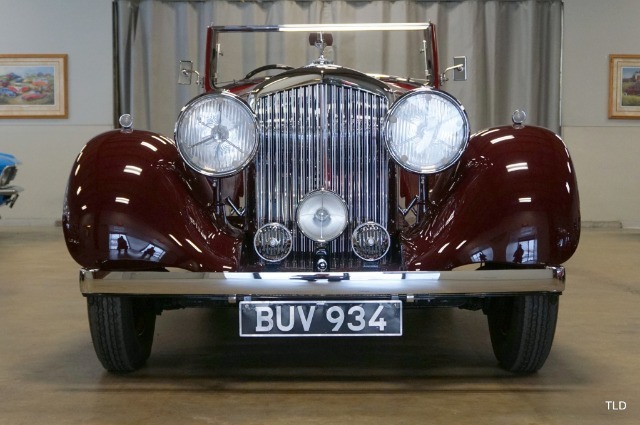 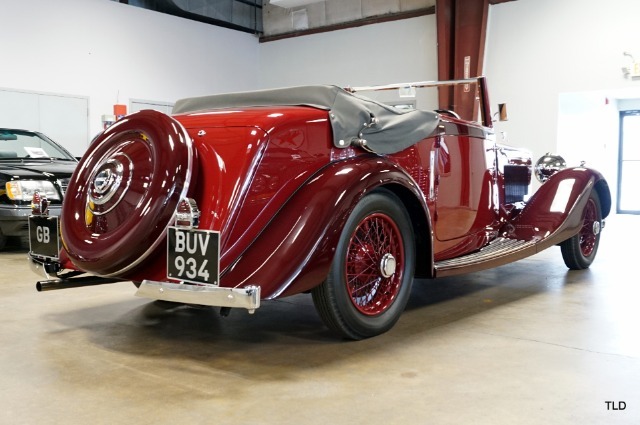 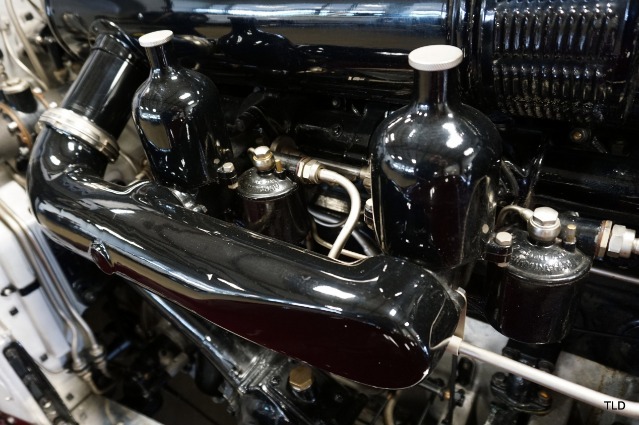 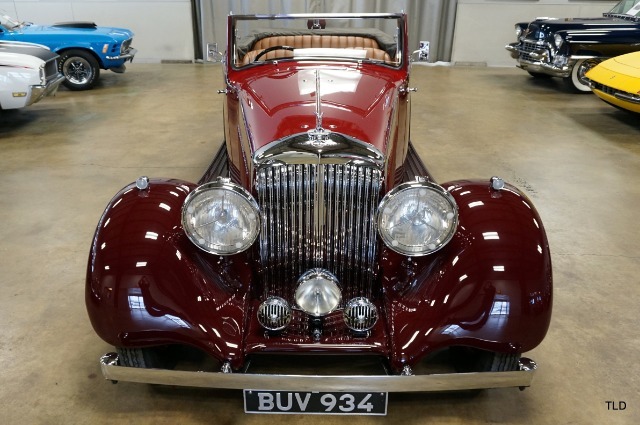 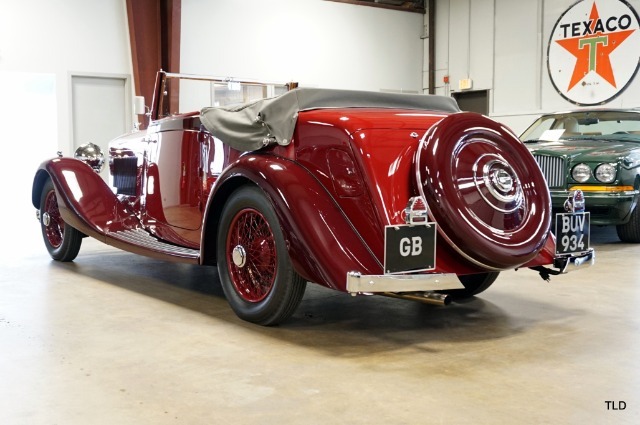 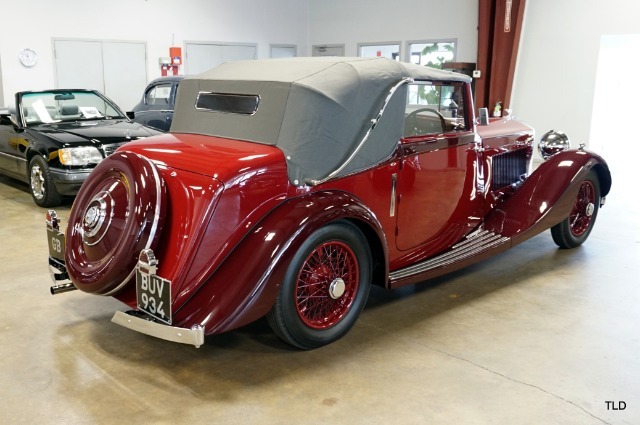 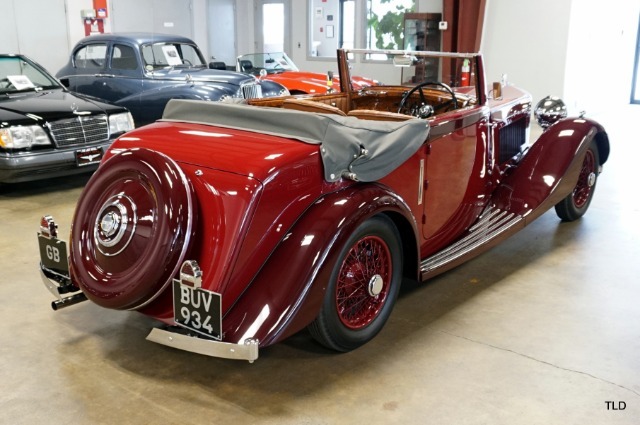 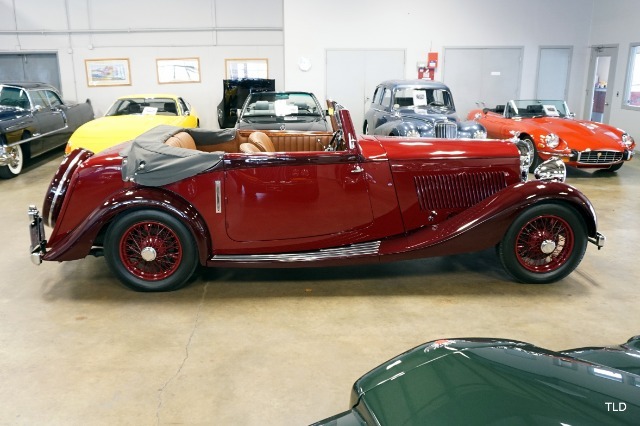 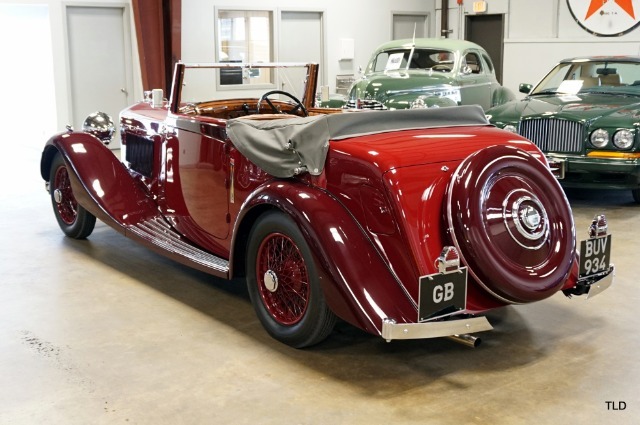 Featuring a chassis similar to the Rolls 20/25, the 3 Liter Bentley rode on shorter wheelbase and was powered by an overhead valve, inline six cylinder with dual SU carburetors that produced 115 horsepower. 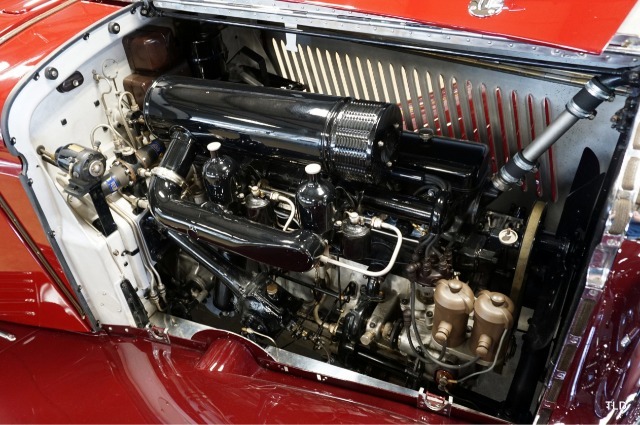 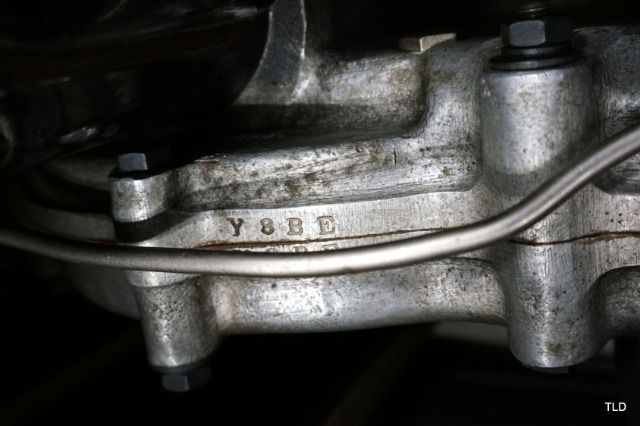 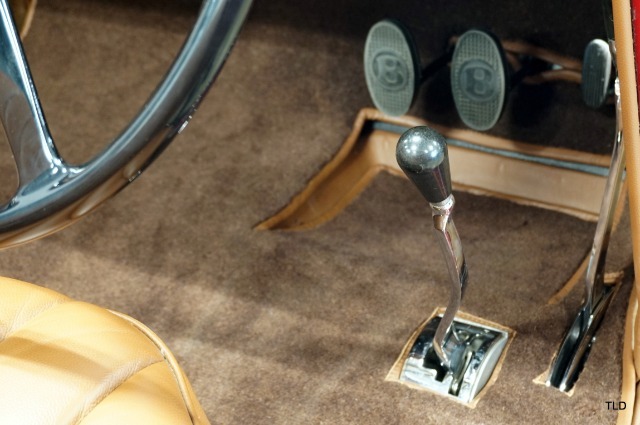 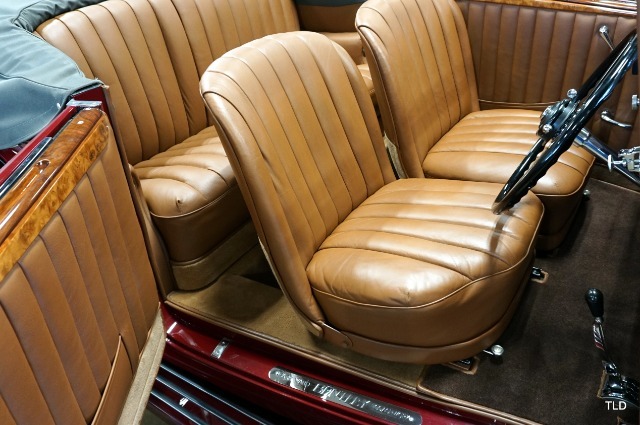 Backing the sporty engine was a fully synchronized four speed transmission and servo assisted brakes. 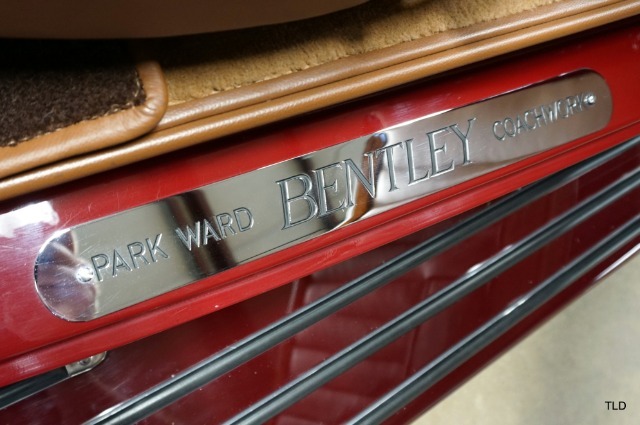 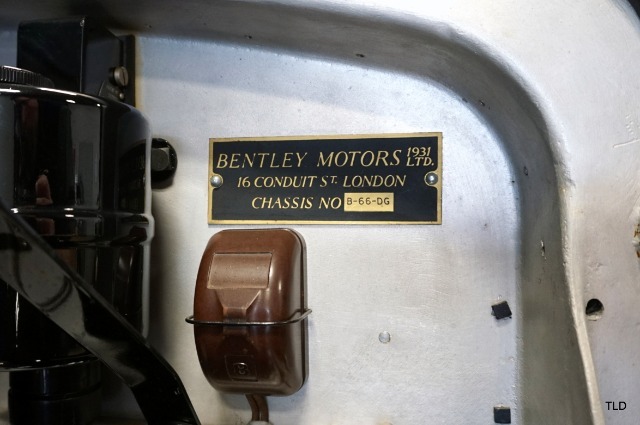 Upon their release in 1933, the well-built Bentleys developed the nickname The Silent Sports Car, a slogan that the company would use until the 1950s! 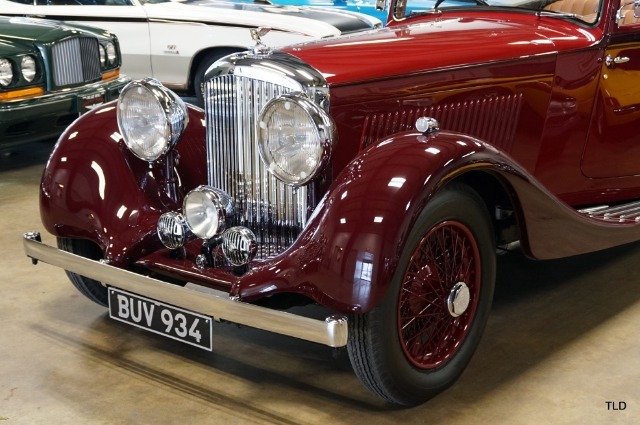 The 3 Litre was so well liked that even W.O Bentley himself was reported as saying, "I would rather own this Bentley than any other car produced under that name!" 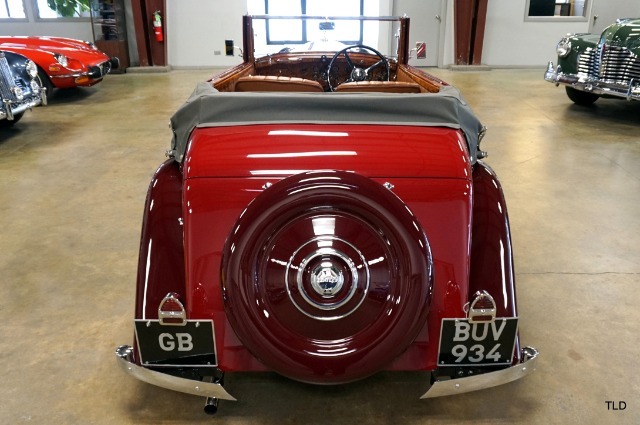 Presented in contrasting shades of red with a saddle interior and grey soft top, this example has been restored to its original configuration as verified by factory records, and is in magnificent condition throughout. 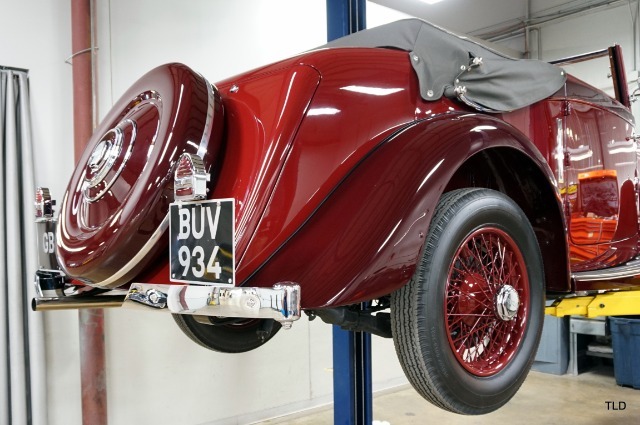 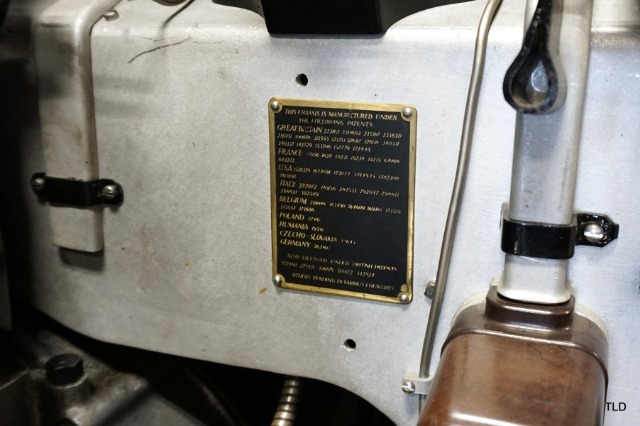 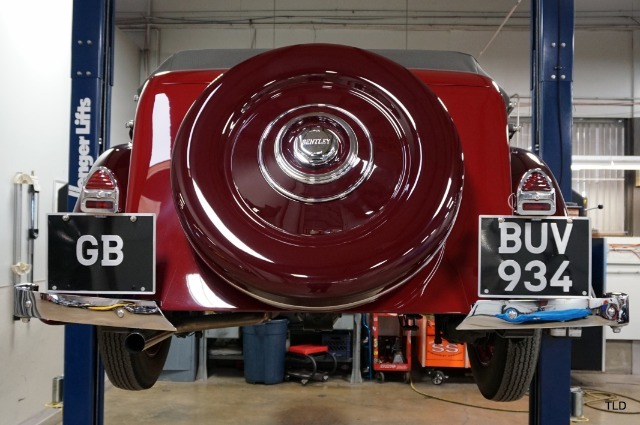 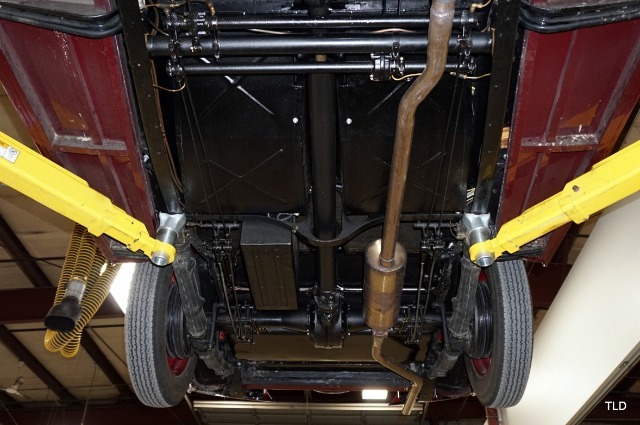 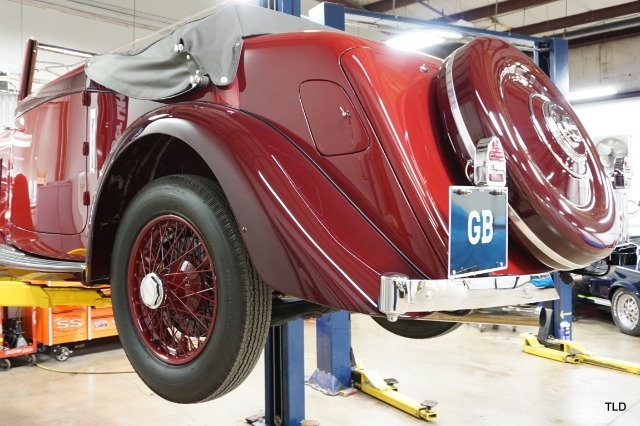 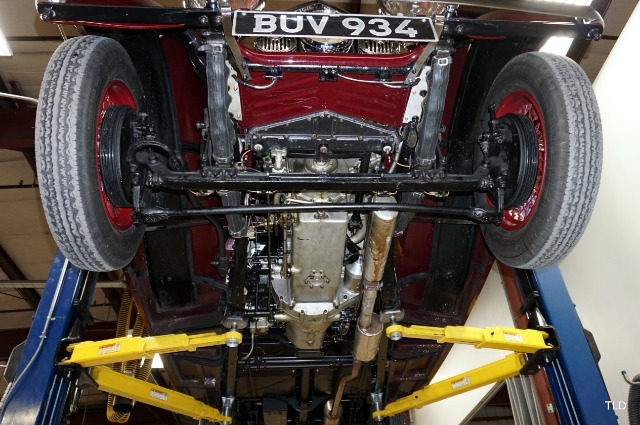 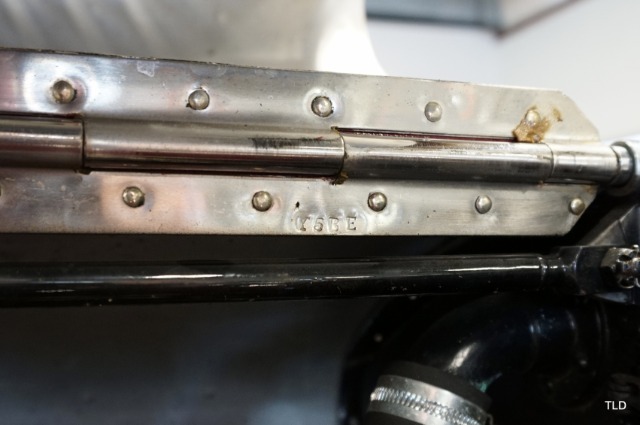 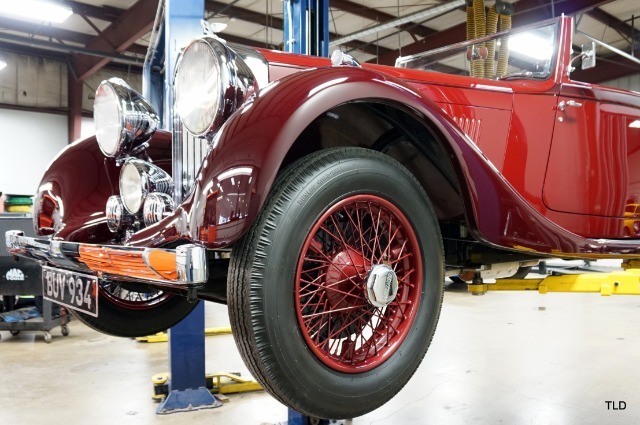 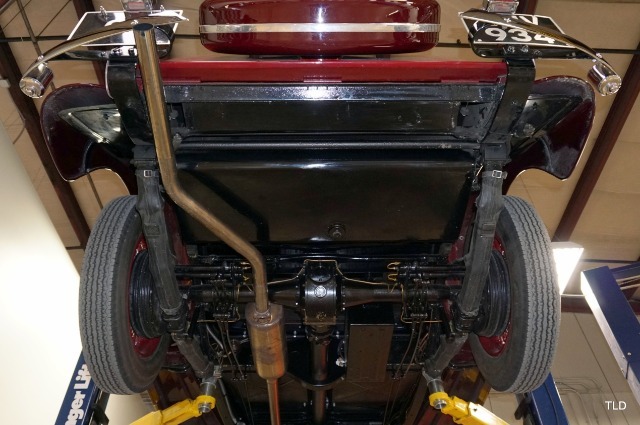 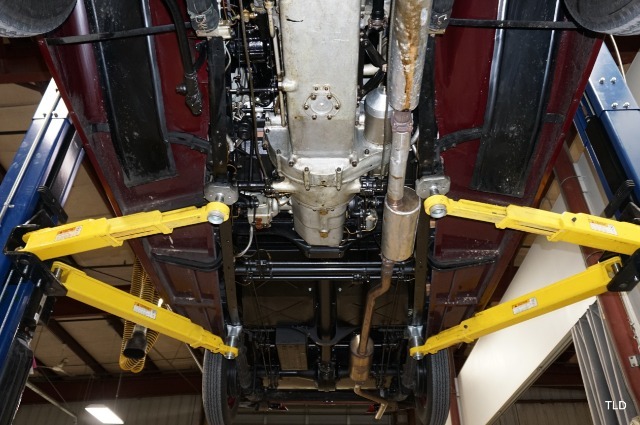 During the restoration process, the Bentley was disassembled to the bare chassis so every system and component could be inspected and addressed. 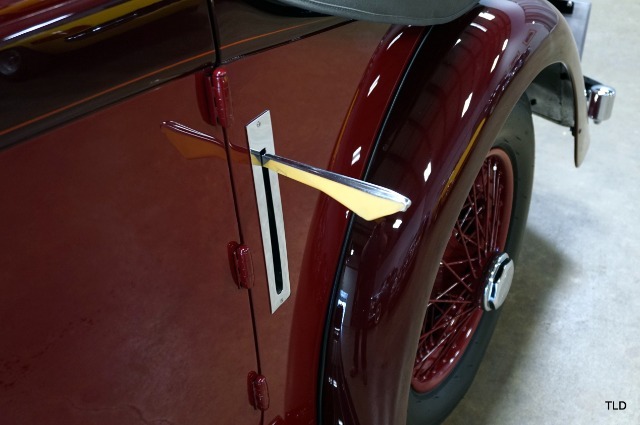 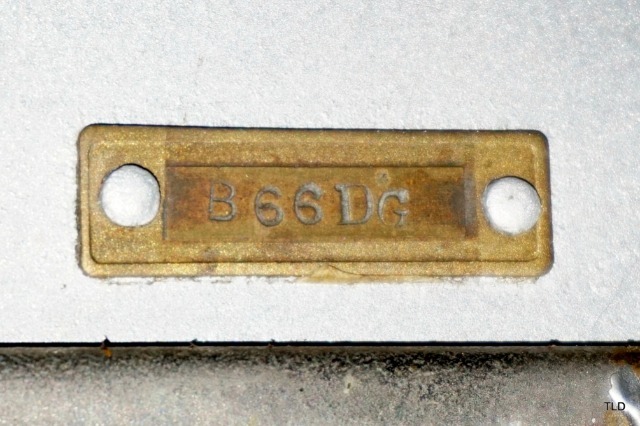 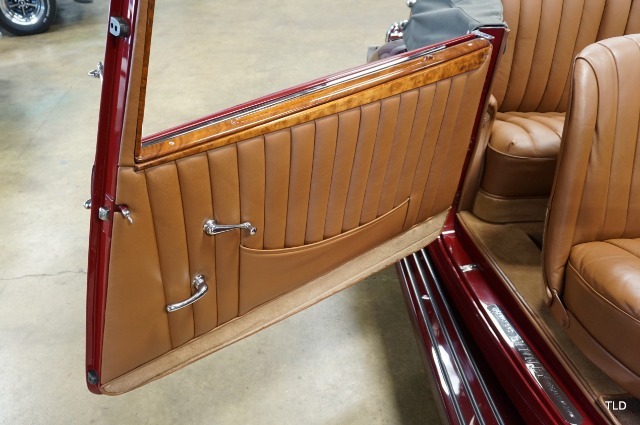 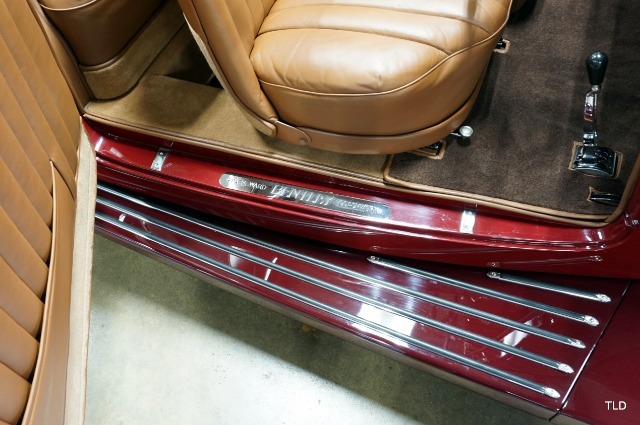 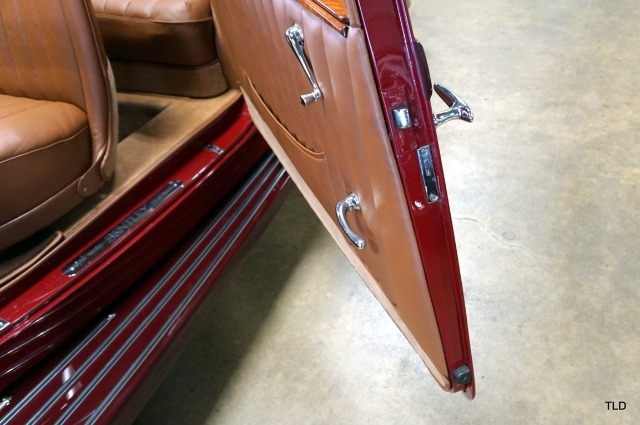 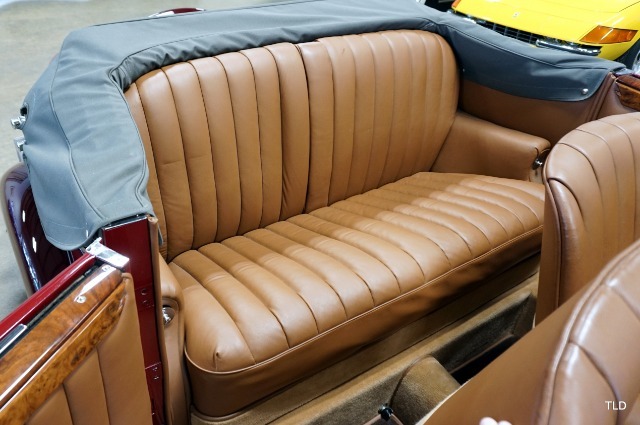 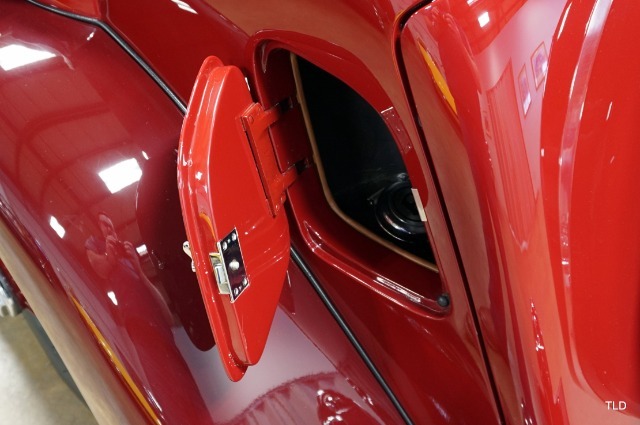 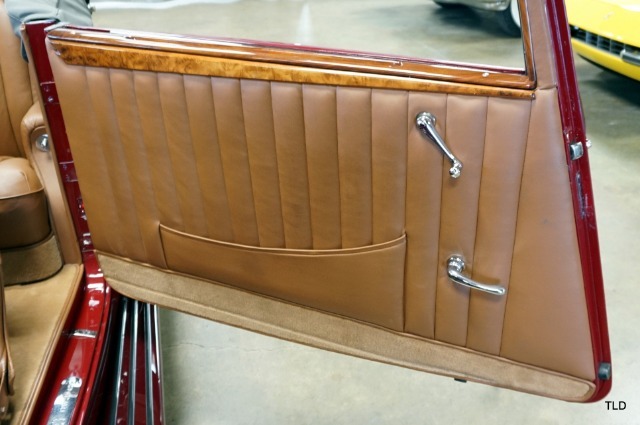 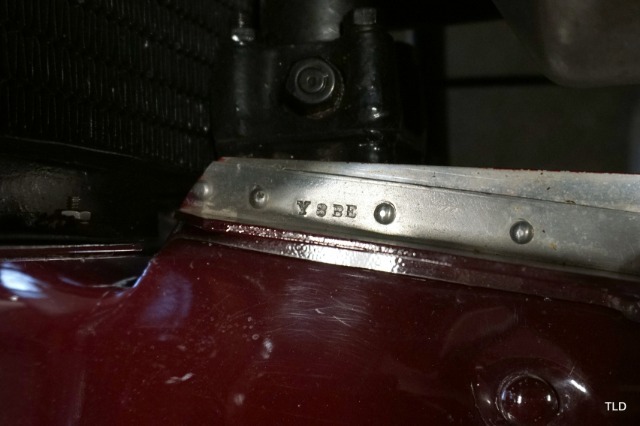 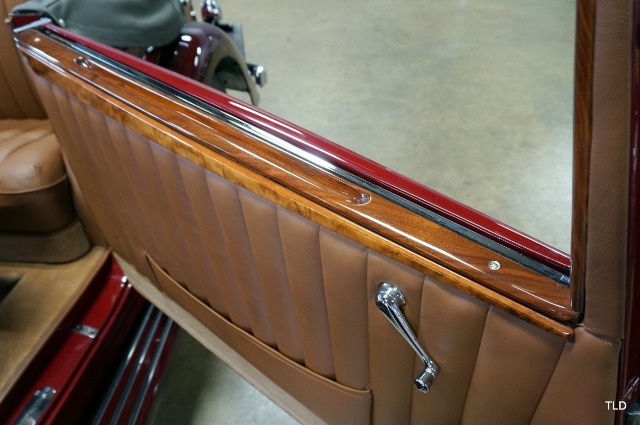 Original parts and panels were carefully rebuilt and reworked with preservation in mind. 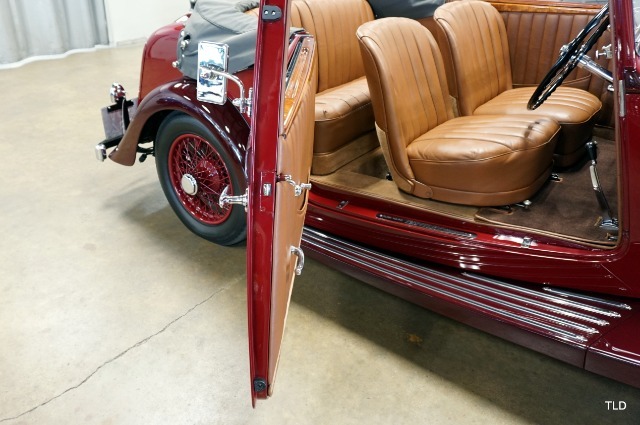 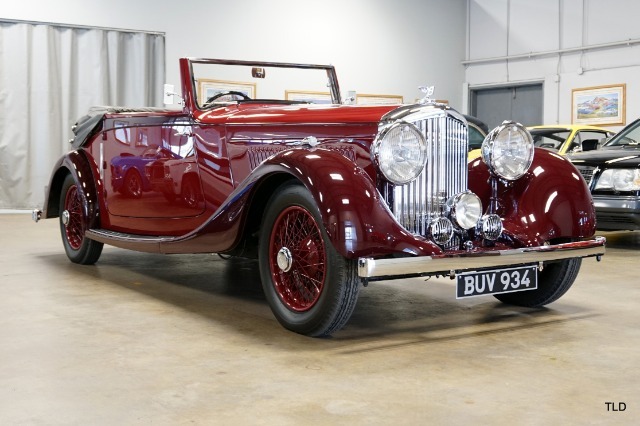 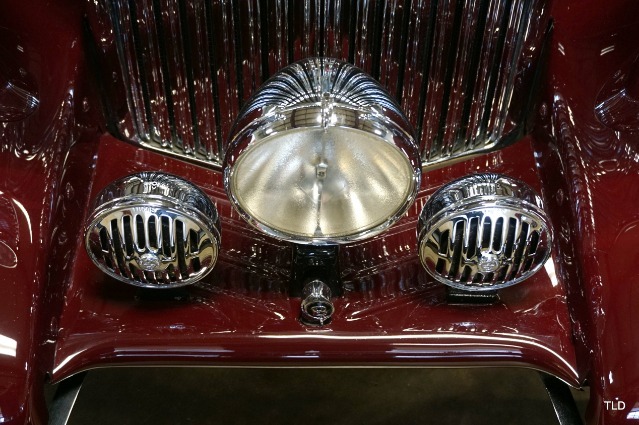 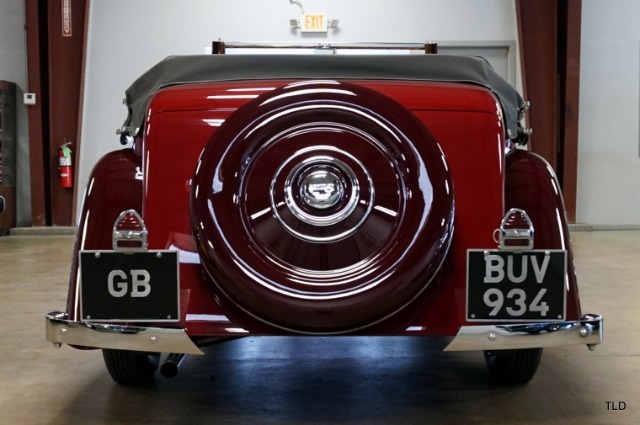 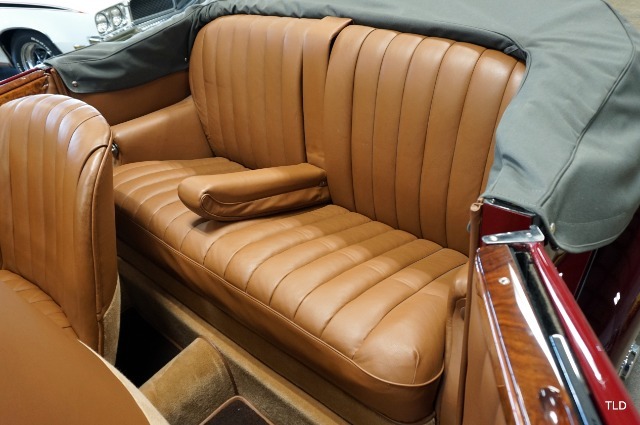 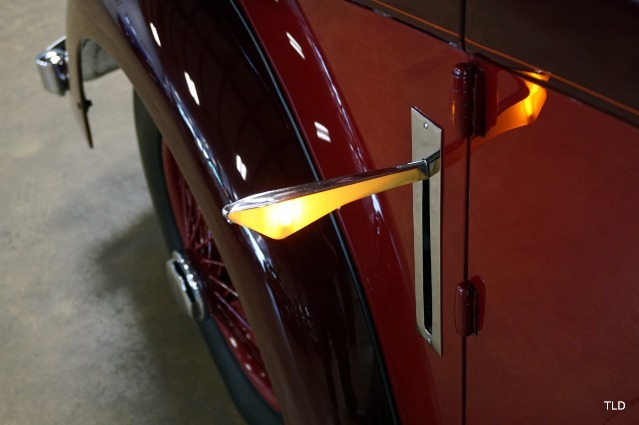 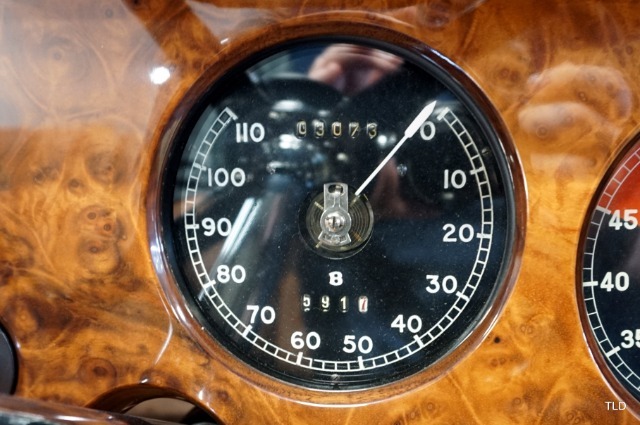 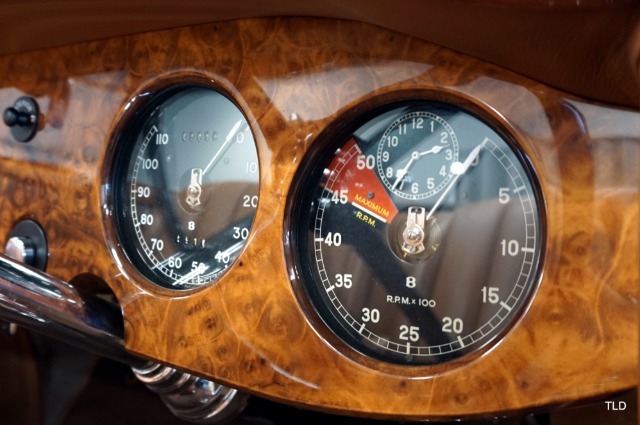 Upon its completion, the former owner efforts were rewarded with an Amelia Award in the Bentley Pre-War Class at the Amelia Island Concours dElegance. 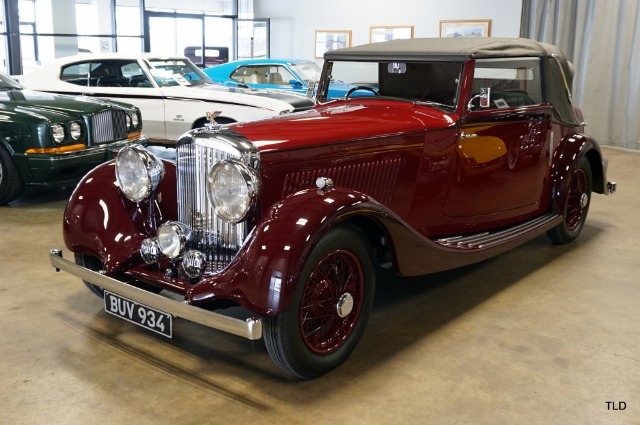 Today, the Bentley shows beautifully and would make an excellent addition to any collection. 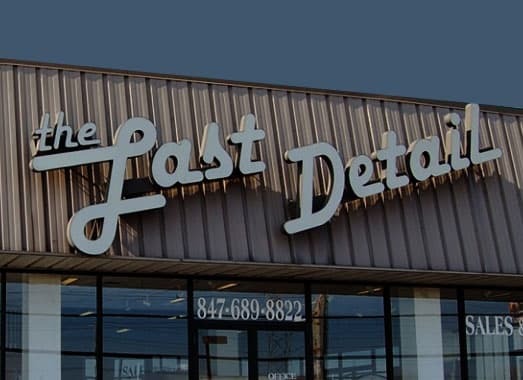 Please inquire to find out more information today!